Tom Watson said betting companies “have to take more responsibility for harm caused by their products”. Problem gambling is a “hidden epidemic” that must be treated as a public health emergency, Labour says, as it unveiled measures to tackle the issue. The Party weakened gambling laws in 2005, but now admits the “explosion in gambling advertising” it created is having a negative effect. New proposals include barring punters from betting with credit cards, a tax on betting companies, and halting all TV betting adverts during live sports events. 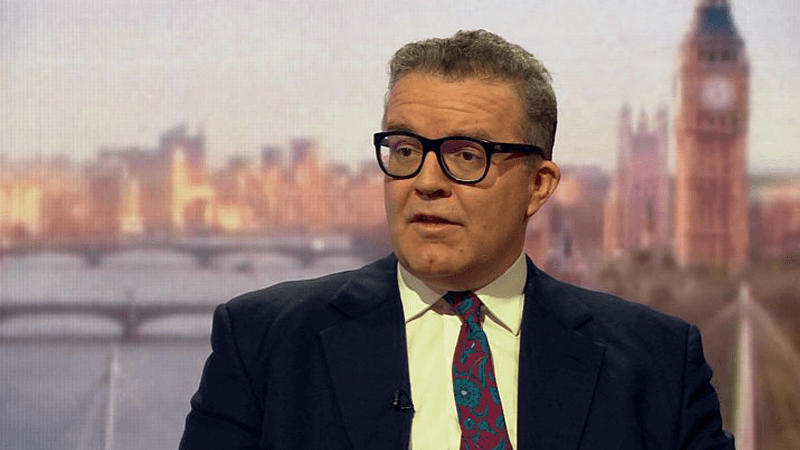 Tom Watson, Labour’s Deputy Leader, led an investigation into the betting industry and found current gambling regulation “is not up to the job”. He said betting companies “have to take more responsibility for harm caused by their products”. Under the new proposals, a ‘whistle to whistle’ ban would be introduced on betting adverts during live sport. During this summer’s football World Cup, viewers were inundated by gambling adverts. In response, Paddy Power and Betfair both gave support for a partial live sport advertising ban, but claimed they could not act alone due to the “competitive nature of our sector”. William Hill’s Chief Executive, Philip Bowcock, said the industry should “collaborate with government to reach a long-term solution that also addresses public concerns”. The Conservatives said they were already acting to tackle problem gambling.